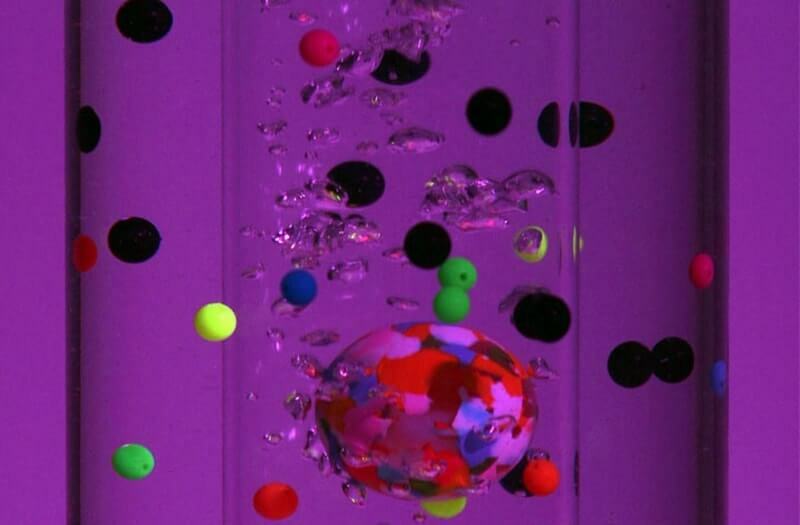 The Bead and Ball Bubble Tube propel multicoloured beads and balls through a water bubble tube. 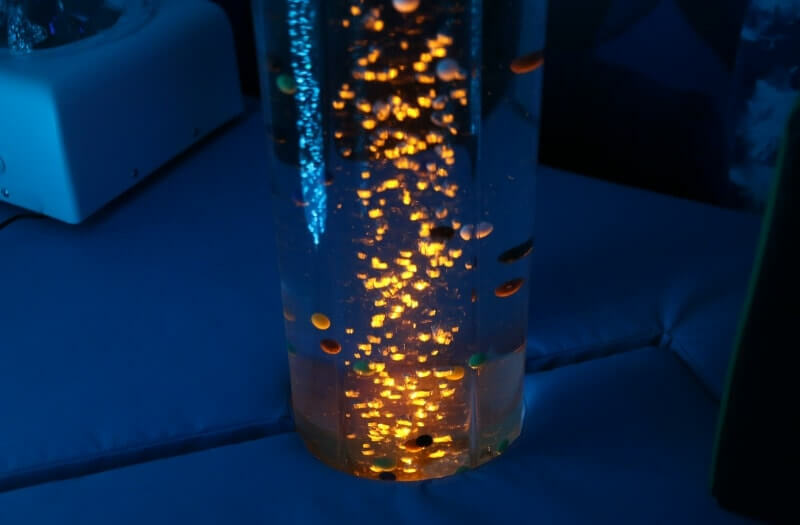 A fantastic addition to a sensory room as the patterned beads and balls gently shoot upwards and then cascade down through the water to repeat the cycle. If you are looking to promote tracking skills to the user, then the Bead and Ball Bubble Tube is the perfect way to do just that. 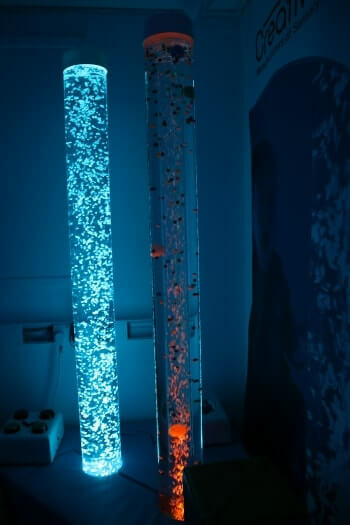 As you turn on the tube it immediately comes to life to attract attention, focus concentration and increase engagement in your sensory room. 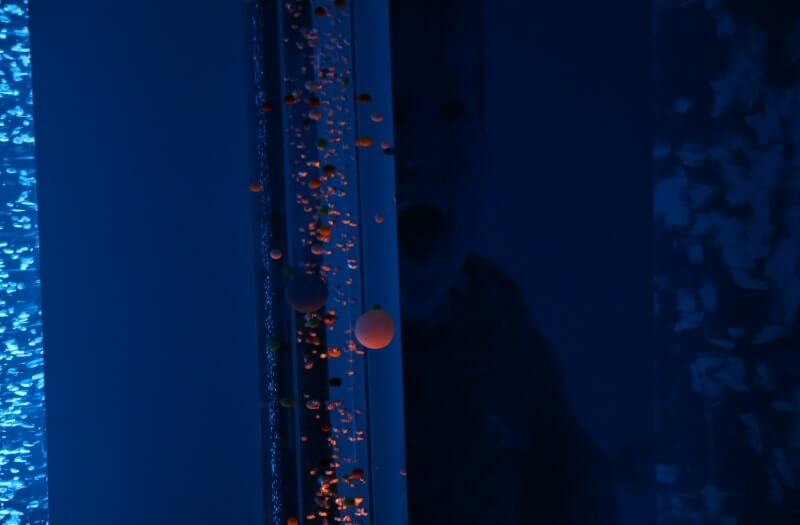 The Bead and Ball Bubble Tube can be attached using a secure wall bracket or built into a soft plinth for the perfect sensory room feature. You can even add the bead and ball feature to your existing bubble tube so that it cn be used in any mode, just contact us today to find out how! 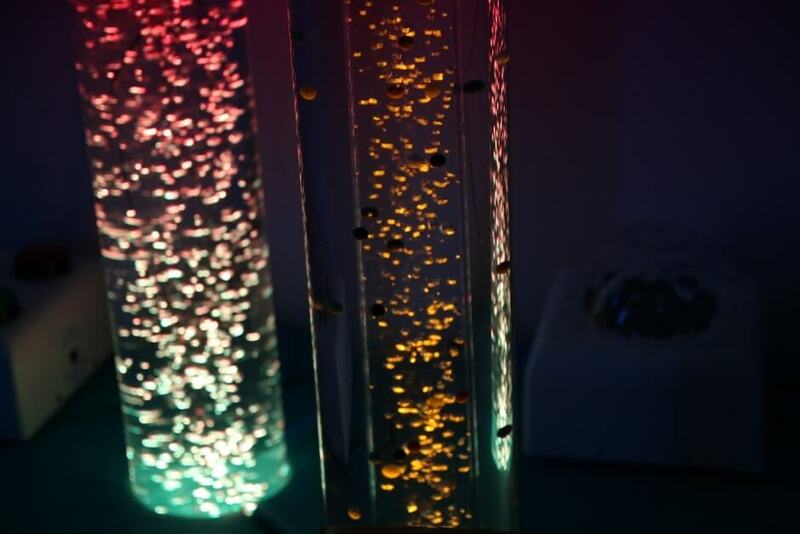 The captivating Bead and Ball Bubble Tube is a popular version in our bubble tube range. 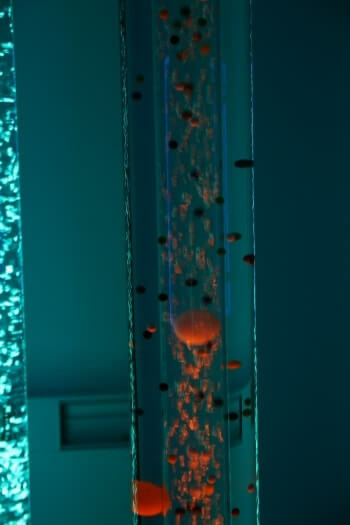 The special added feature of floating beads and balls compliments the calming sensory nature of this product. LED lights add an extra dimension to the tube as it cycles through different colours including red, green, blue and yellow! Everything is included in this kit and no additional set up is required (apart from adding the beads and balls!) making it an easily accessible bubble tube for those who want a striking feature in their sensory room.